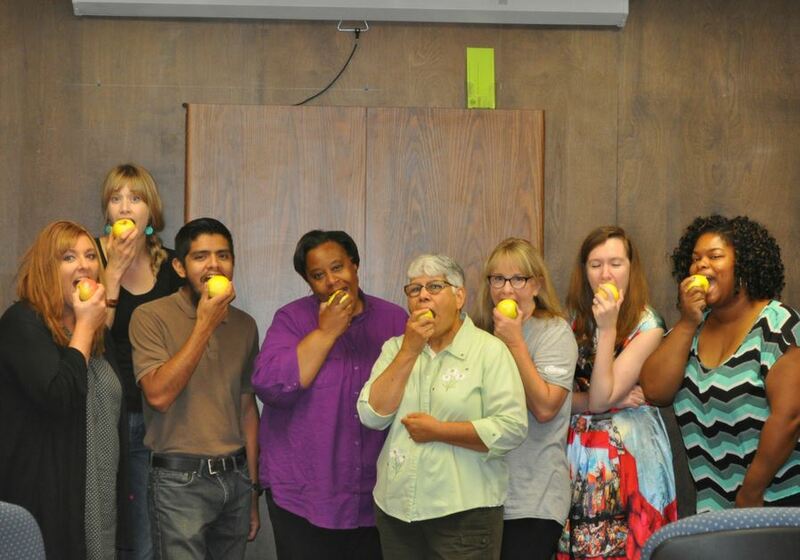 The FoodWIse team eating apples in celebration of the Great Apple Crunch and eating locally. On October 12th, the Milwaukee County FoodWIse team participated in the Great Lakes Great Apple Crunch in celebration of National Farm to School Month. The Great Lakes Great Apple Crunch encourages healthy eating and supports farm to school and other local food purchasing initiatives throughout the region, as well as draws connections to food, nutrition and agriculture in the classroom. FoodWIse also kicked off another year of programming this October and is partnering once again with multiple schools within Milwaukee County to provide nutrition education to students. In addition to learning about the importance of eating healthy, food safety, and physical activity, students get to try various fruits and vegetables during lessons. On October 12th, students got to sample local apples as part of the Great Lakes Great Apple Crunch too! 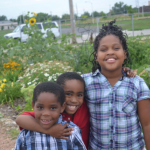 How Can You Help Milwaukee County UW Extension Keep Doing Its Work? Do you value the work that UW – Extension does in your community? Help us keep doing our work by sharing your story with the County Board. Read on to learn more. 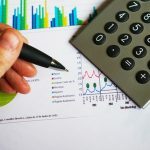 For Milwaukee County residents to achieve equitable participation in the economy, it is necessary to provide opportunities for families to build financial ability. Read on to learn how our Family Living program is working on this issue.